It is well known that for many people magnets can be great for your health, but generally they don’t look great to wear. 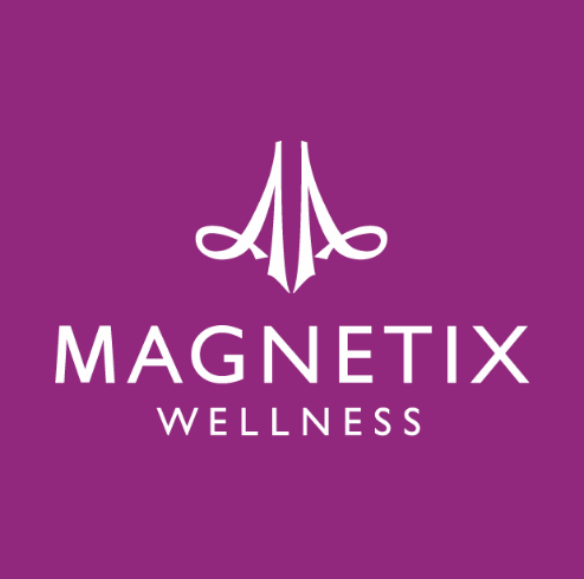 The Magnetix range of magnetic health Jewellery is so special because they look absolutely brilliant. So, now you can get all the potential health benefits of magnetism but, in a beautiful piece of jewellery. Customers say it is fantastic for headaches, migraines, arthritis, menopause, sleep, aches & Pains, and so much more.